Our Agency has been a staple in the community for over 40 years. 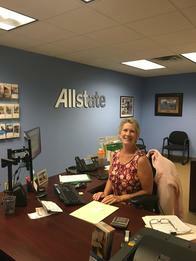 We are dedicated to helping you with your insurance needs and protect what you have worked so hard for. Serve on the Bear'ly Open committe raising money for the White Bear Lake Food Shelf. Geri owned and operated an agency for 14 years before working for The Dahly Group. 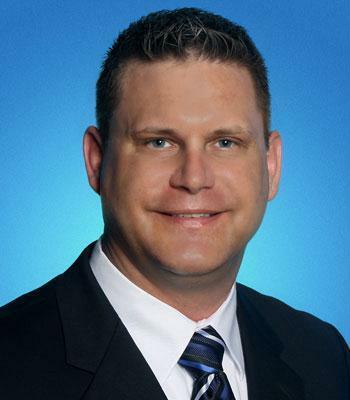 Dean has 17 years experience and the last 4 years with The Dahly Group. Proud to serve the areas of White Bear Lake, North Oaks, Hugo. Call or email me today for a personalized insurance review. 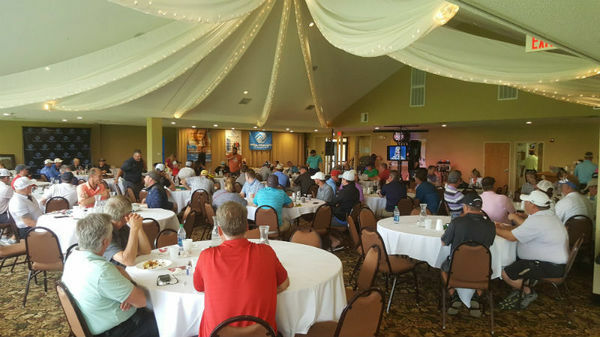 Helping people is at the core of what our agency does, which is why we proudly spent time assisting the Boys & Girls Clubs of Elk River. Because of our volunteerism, The Allstate Foundation provided a $27,000 Helping Hands grant to support the efforts of the organization to help young people reach their full potential. 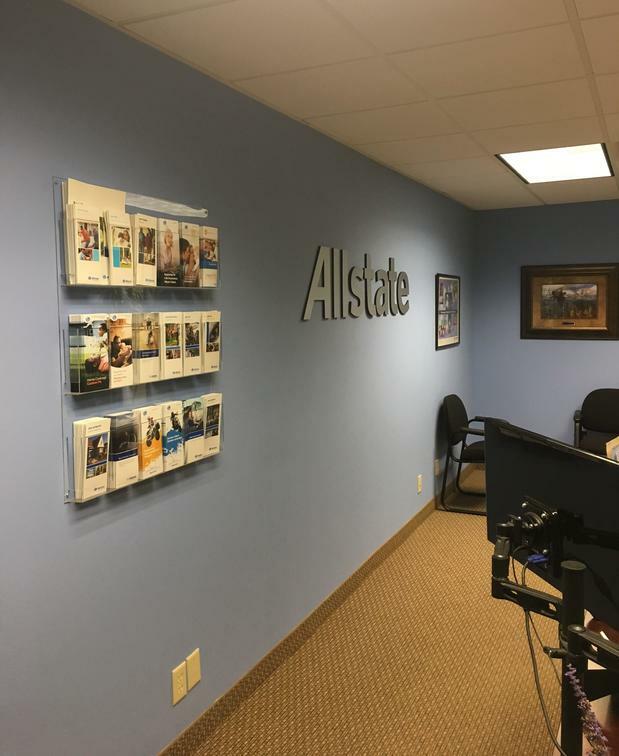 Our team recognizes the challenges facing people in Elk River, and we’re excited to be among many Allstate volunteers across the country caring for their communities by supporting important local causes. 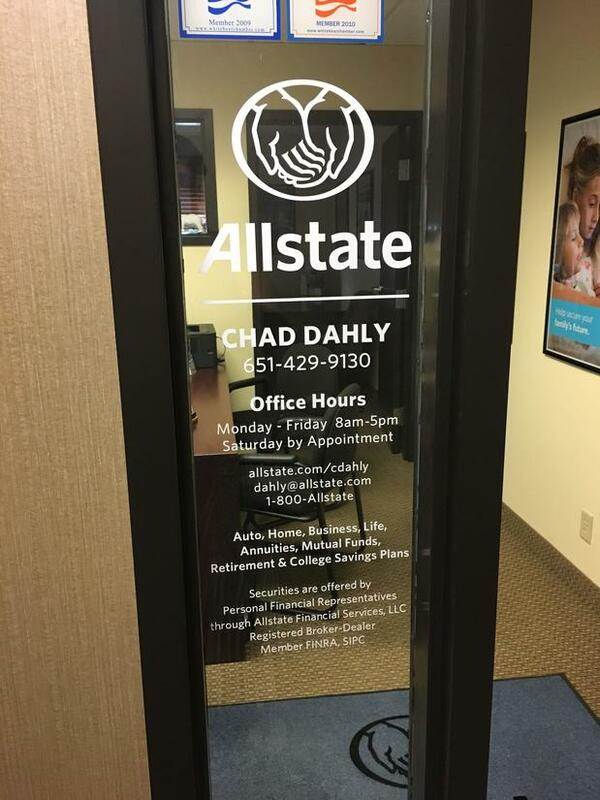 Chad Dahly is insurance licensed in the state(s) of Minnesota and Wisconsin. 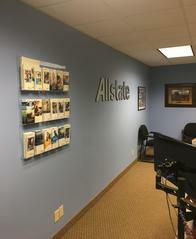 If you do not reside in the state(s) of Minnesota or Wisconsin, please go to the Find an Agent section on allstate.com to search for another Allstate Agent or Personal Financial Representative.